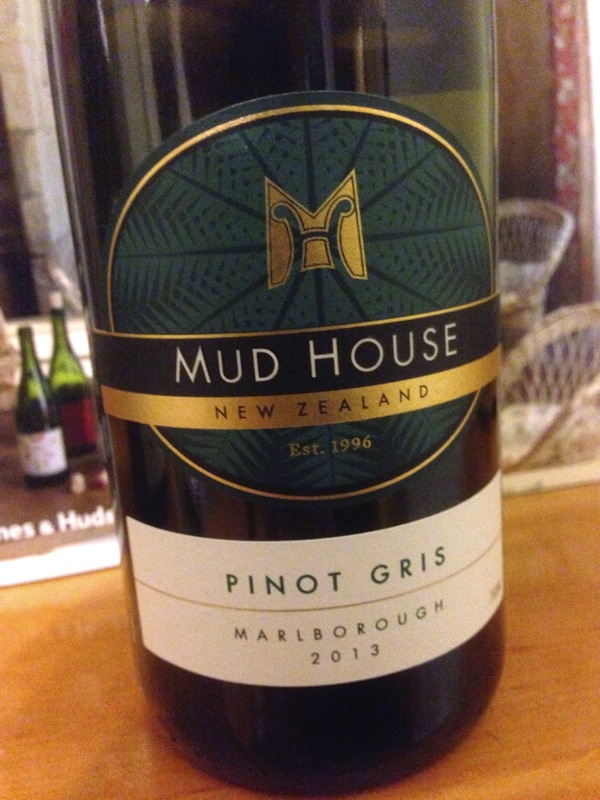 The Mudhouse Pinot Gris from the 2013 vintage has aromatics of pear, pear skin, spice, florals and reminds, more or less, of poivre eau-de-vie. The palate straddles dry and off dry and is quite a full bodied and thick expression of pinot gris. Heat, lemon peel and pear flavours fill out the remainder of the palate. It’s better with food.